← Brits Shine at Cannes Film Festival! 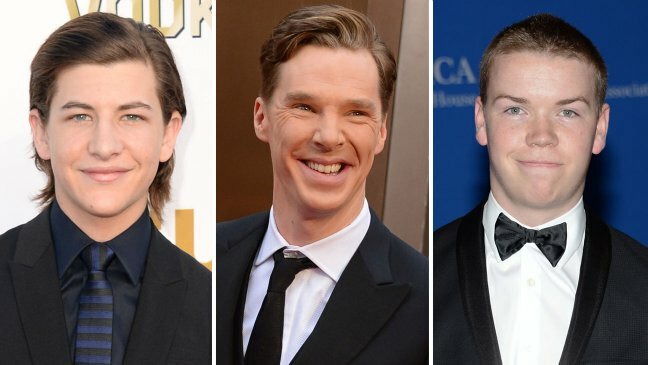 Fresh from the sunny beaches of the French Riviera, it has been announced that Benedict Cumberbatch, (the busiest man in the biz) has signed on to yet another film…this time an Iraq War Drama called Yellow Birds co-starring Tye Sheridan and fellow Brit, Will Poulter. 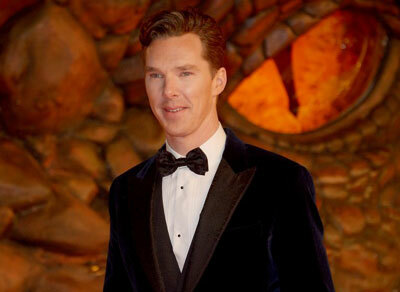 Off to Iraq War drama; Sheridan, Cumberbatch and Poulter. Based on a novel by Iraq vet, Kevin Powers, the film centers around two young soldiers (Sheridan and Poulter) who are taken under the wing of older sergeant (Cumberbatch) as they are deployed to Iraq. Cumberbatch is repped by UTA and Poulter is repped by WME. Back to the beaches of Cannes…. This entry was posted in Home Page Posts, The CumberWatch and tagged Benedict Cumberbatch, Cannes Film Festival, The Hobbit The Battle of the Five Armies, The Imitation Game, The Weinstein Company, Tye Sheridan, Warner Brothers, Will Poulter, Yellow Birds. Bookmark the permalink. 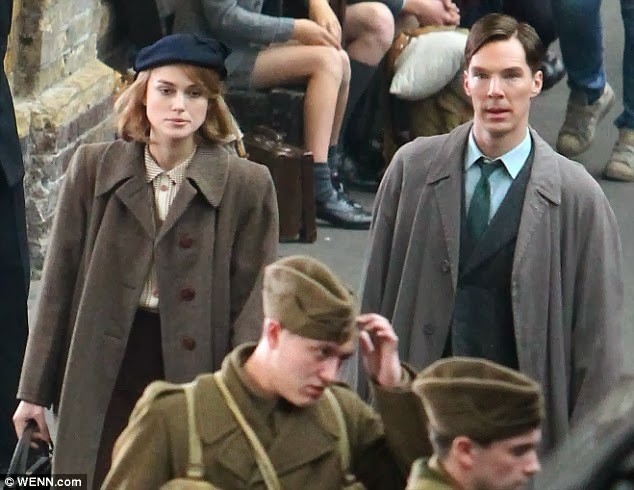 Benedict Cumberbatch hat eine neue Filmrolle an Land gezogen und zwar in der Romanverfilmung ‘The Yellow Birds’. Ich bin gespannt, wie er sich als Soldat in Afghanistan macht. Thanks Lady Anglophile for the good news! Thank YOU for visiting our Anglophile Blog! !